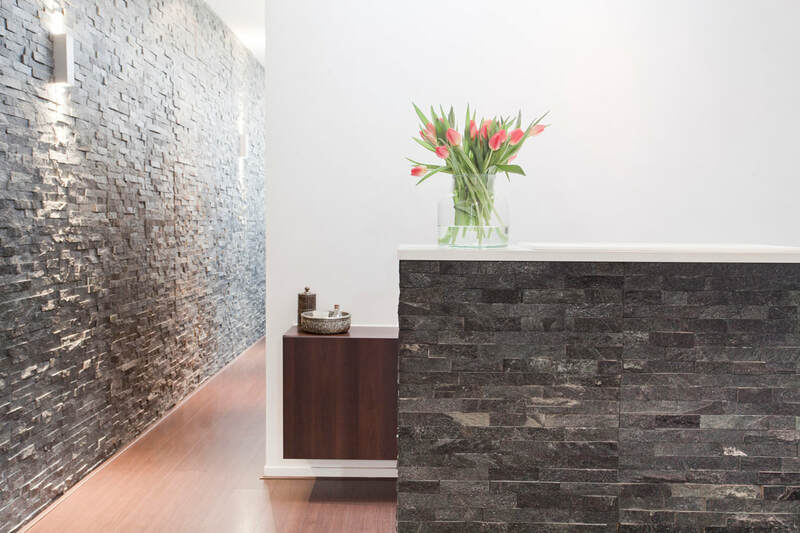 Amsterdam Massage Center is over 10 years active with a dedicated team of professional massage therapists in the center of Amsterdam. Our well educated and licensed masseurs / therapists are familiar with various massage techniques. 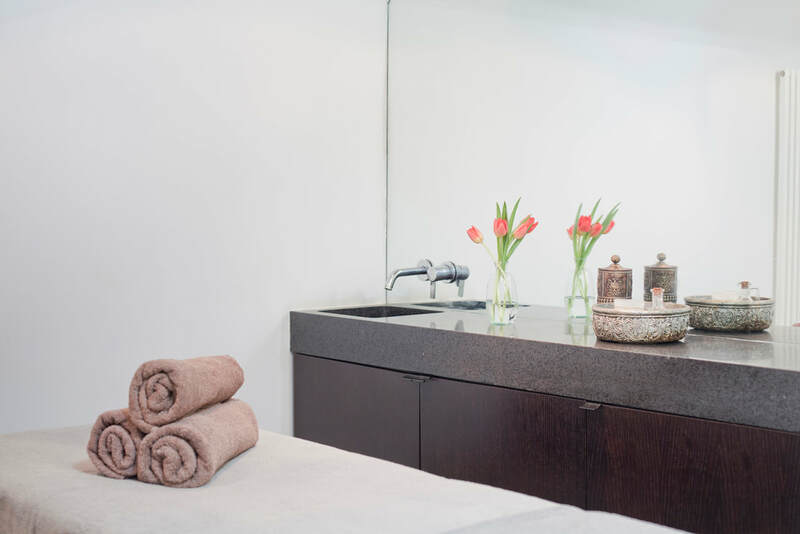 From more traditional treatments as relaxation, sport-, classic- and hot-stone massages. To more specialized massages as Ayurveda and deep tissue. We can also offer you special combinations of techniques in one treatment. 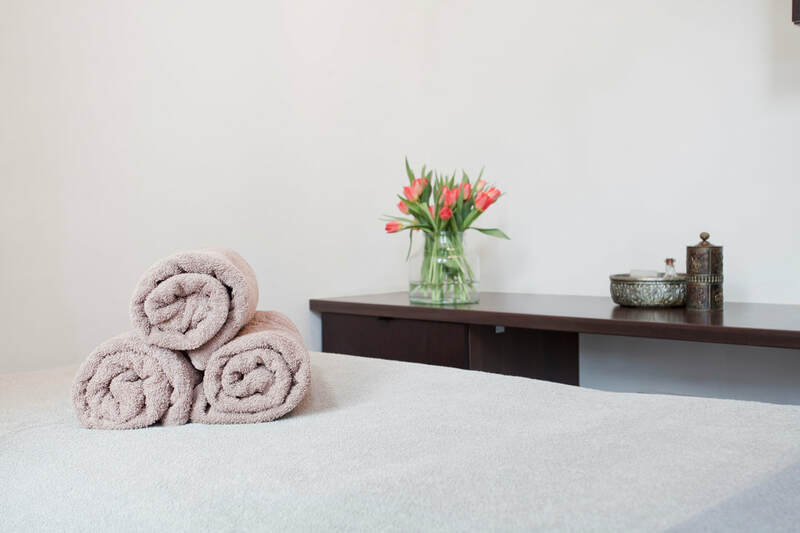 We will advice you on massages and treatments for the best results. You want to relax or maybe your back or neck is tensed. There are more good reasons to have a massage. For example massages to prevent possible complaints, it is getting more and more important in our center and nowadays. A massage is relaxing for body and spirit. Good for all your painful muscles or if you are very busy and stressed. A massage enhances the energyflow and releases tensions so that your body will get new energy. There are circumstances that you cannot get a massage. For contra-indications click here. Plenty availability with a professional and experienced team of therapists. ​We strongly recommend to book in advance, to avoid disappointment for if we are fully booked. ​You can always cancel your appointment free of charge up to 24 hours before your slot.